Nowadays, most people do not go anywhere without posting on to social media. This applies especially when on vacation. When guests are staying at your property, you want to present a property to them that they will want to post on social media such as Instagram and Twitter. This way when your vacation rental is posted on to social media, your guests are actually marketing your property to other potential guests. 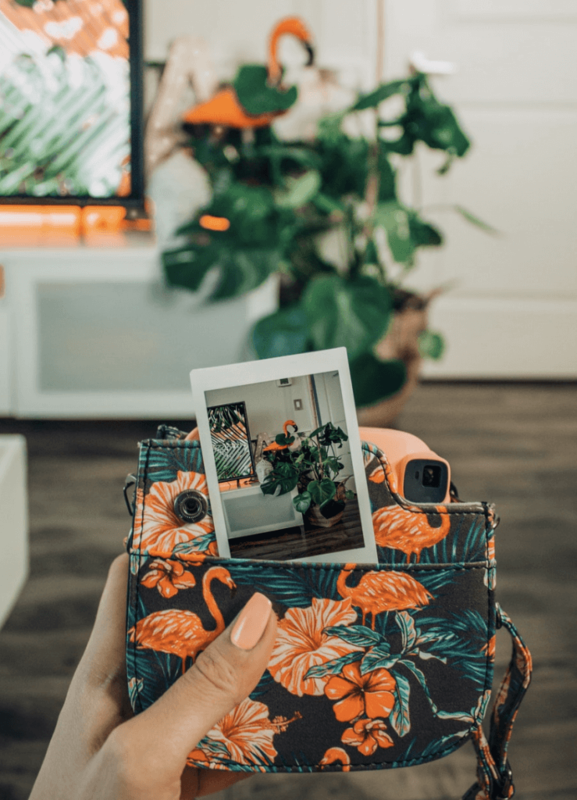 In this article we will discuss tricks to make your Airbnb Instagrammable. But first, your property must enter the world of social media. The first and most obvious way to make your home look more appealing: clean. A cluttered and dirty home will not make guests want to show off to their social media followers. When decorating your home, keep in mind that it is best to decorate minimally and keep a very tidy property. You will want a reliable and thorough Airbnb cleaner who will keep your rental sparkling clean for guests. Lighting is something that gets overlooked often, but is very important to complete the entire look of a room. Try adding table lamps to bedside tables and living areas. A pendant light hung over a dining table adds a nice touch as well as practical lighting for guests. You can also bounce light through your rooms. Adding a mirror is an effective way to make a space feel more open. I like circular mirrors because they’re more pleasing to the eye and can break up a room that has too many rectangular shapes. To properly decorate your vacation rental there are a few basic tips to follow: choose complementary colors and have a statement piece. When choosing a color for your Airbnb, remember these three tips: Choose colors that reflect your surroundings, avoid primary colors together and use sparingly. For all that you need to know on the correct way to use color in your Airbnb read more in our blog here. Your guests won’t be able to resist showing off your properties luxurious spa like bathroom. Ambient lighting and candles will be sure to enhance your guests relaxing vacation experience. Candles double as a form of decor as well as aromatherapy, and are sure to leave your guest feeling relaxed. Appealing decor that further promotes a relaxing spa experience include plants or even a Himalayan salt lamp. Do not worry if your backyard is not big with a pool, you can make even a small outdoor space inviting. Putting a cozy couch, some plants and candles on your patio will make for an inviting space.